It widens your angle of view 37% more ! 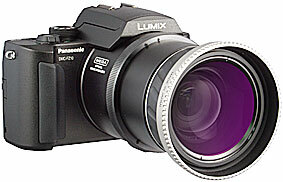 DCR-732/DCR-731 are also suitable to 4K/High Definition Digital Camcorders. 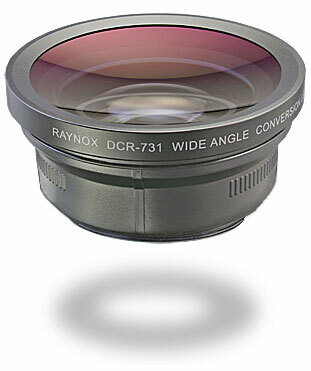 ● There is no difference in the quality of lens between DCR-732, DCR-731 and DCR-730.